High quality 3D rendering for different projects. Matching furnitures and materials are available. 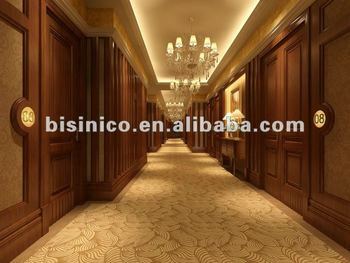 We are specialized in 3D interior and exterior design in China. We could make design for different kinds of projects worldwide. Different kinds of design styles are available.Such as American style,Europeanstyle,modern style,French style,etc.Can also design based on your own requirements or the specific design styles you want. Besidesdesign service,we could also arrange and offer you the completematerials necessary for the project,which offers you a full project solution and one stop materials market.From A to Z. Other designs such as architectural design,animation design,product design,project design are also available. We will offer you our professional opinions once we get your project details. We have the following advantages. 1.A team with rich expericen in producing in ourcompany. 2.Finish the project with perfect quality and quantity. 3.Help clients to operate ahead of schedule and control the cost. 4.The best service in the field and the much lower cost in the market. Welcome to visit our company websites for more information and the samples of our former projects around the world. You are always welcome to contact us for more informaiton.We will come back to you at the soonest time.